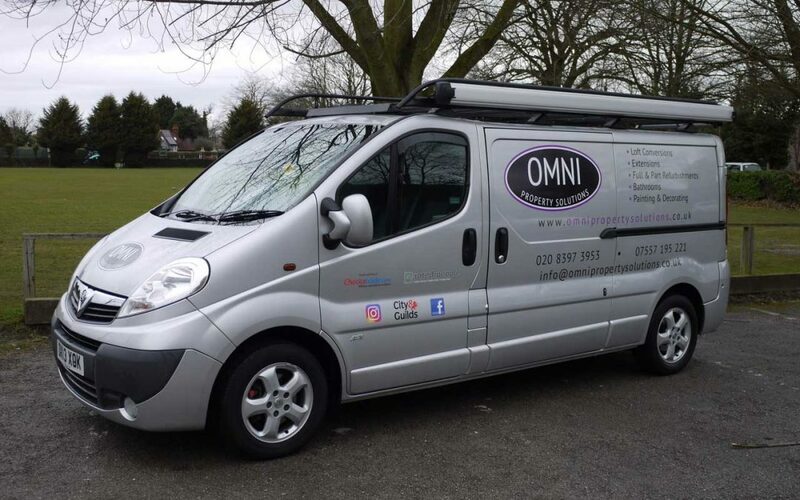 OMNI Property Solutions have a fresh new look! We have redesigned our Web Site and created a new logo! Make sure you stay in touch and visit our Blog to update you on recent and upcoming projects! Turning your ideas in to reality!!! !